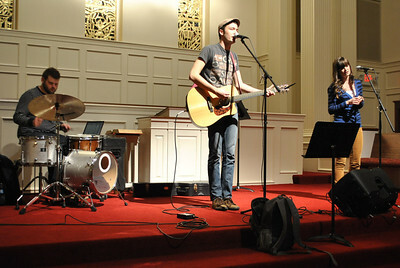 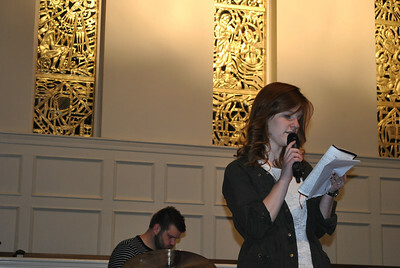 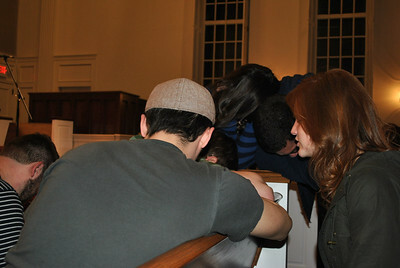 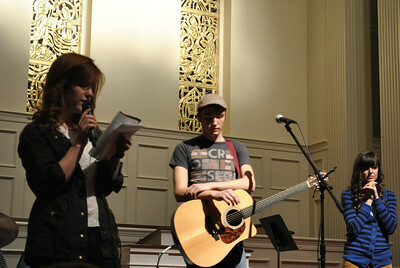 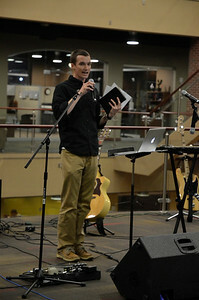 3-1-13: Students gathered Friday night for a worship service in Dover chapel. 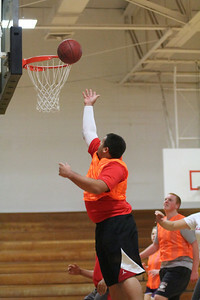 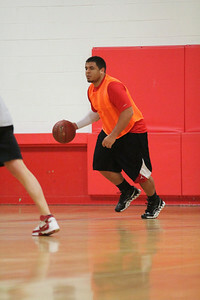 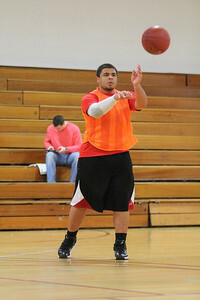 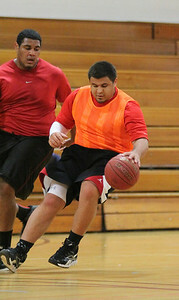 Michael Rozmus plays for his Intramural Basketball game Friday night in Bost Gym. 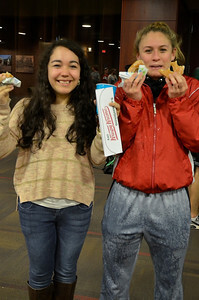 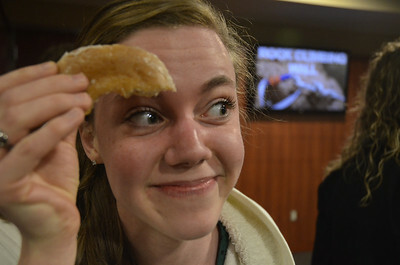 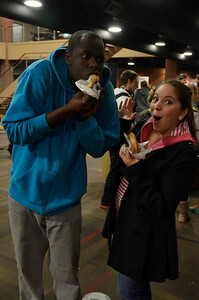 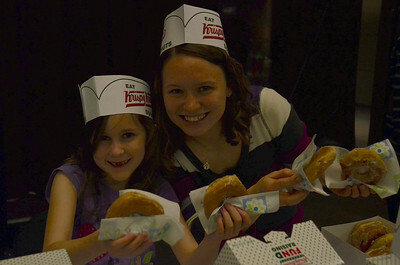 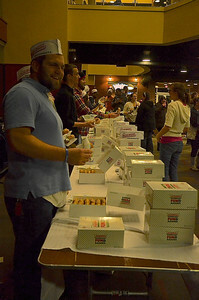 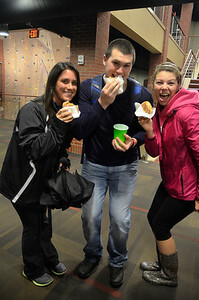 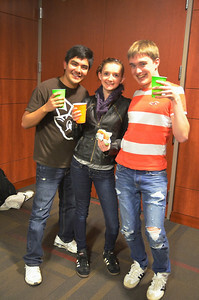 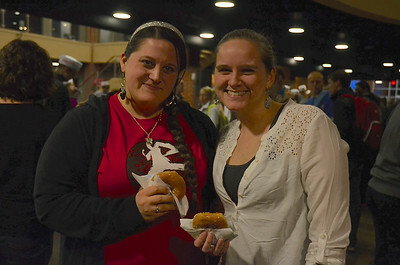 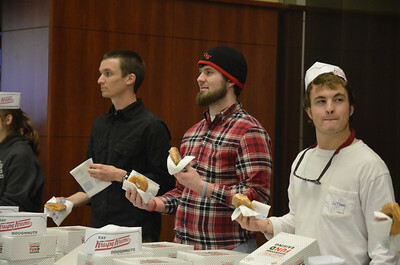 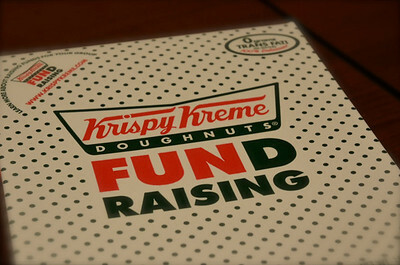 Students gather in the Tucker Student Center to enjoy Midterm Munchies, Krispy Kreme Doughnuts with fellow students. 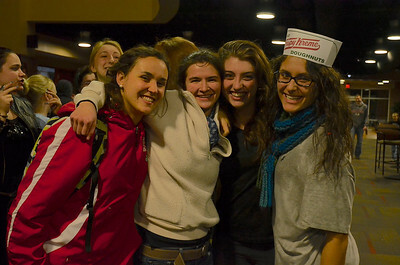 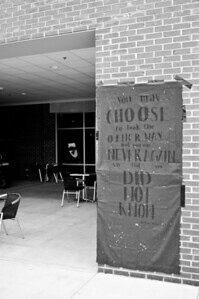 Students gather in the Tucker Student Center to watch the live broadcast of the Men's Basketball game v Campbell on March 7, 2013. 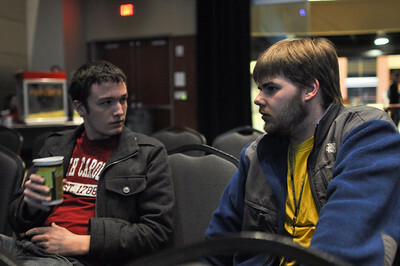 Students, Jake Willis and Andrew Slesinger, gather in the Tucker Student Center to watch the live broadcast of the Men's Basketball game v Campbell on March 7, 2013. 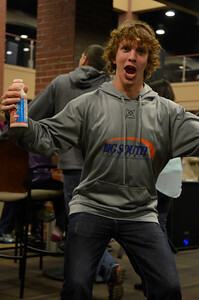 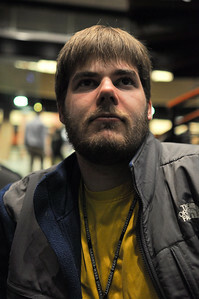 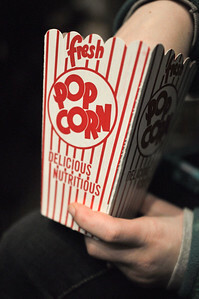 Students, like Andrew Slesinger, gather in the Tucker Student Center to watch the live broadcast of the Men's Basketball game v Campbell on March 7, 2013. 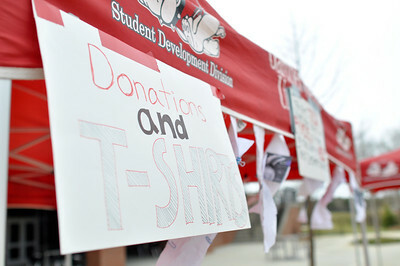 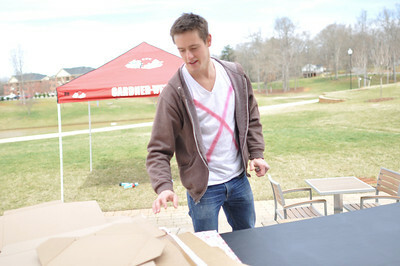 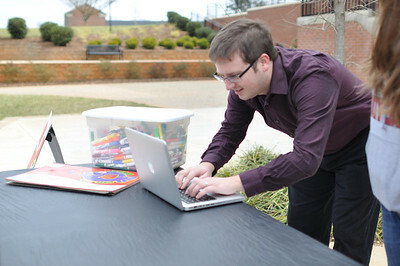 Dr. Gaskins signs a petition to help end human trafficking during the 27 hour stand.